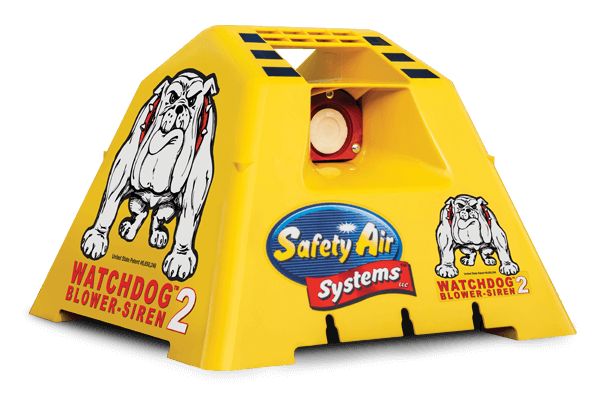 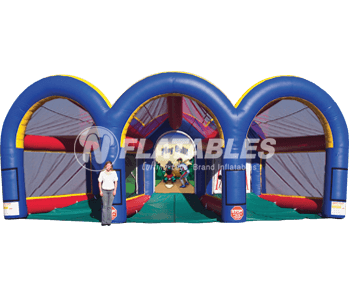 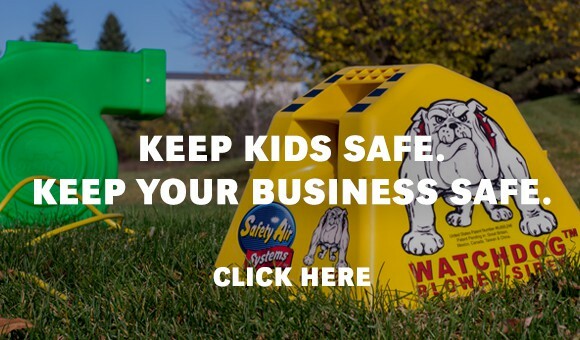 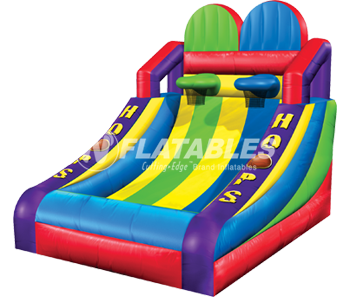 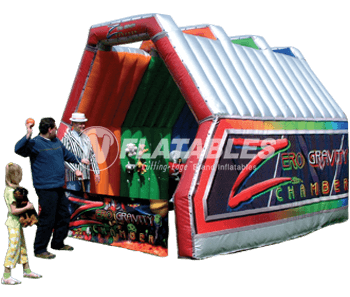 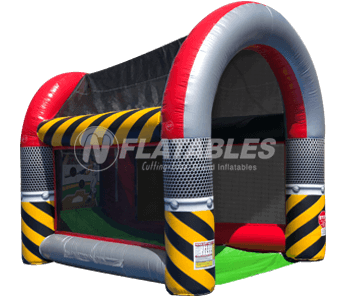 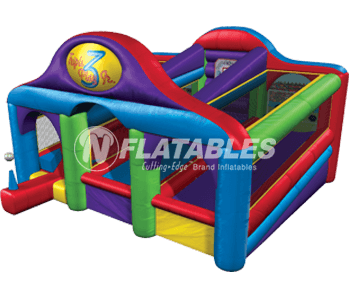 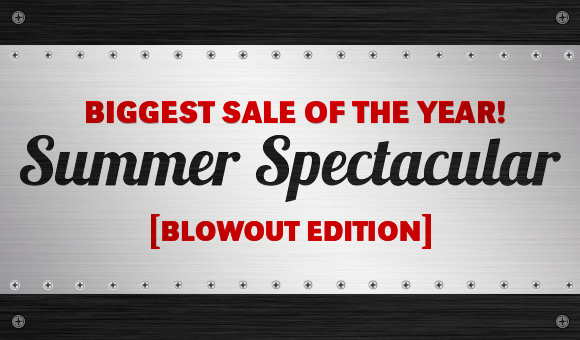 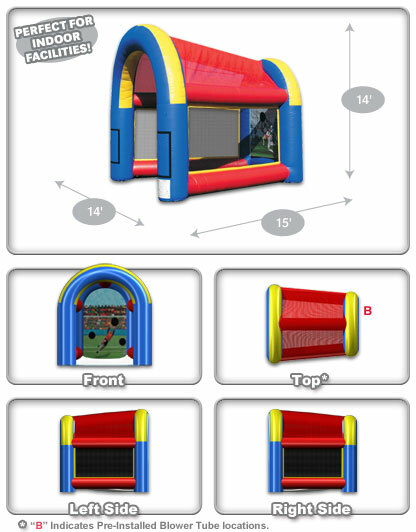 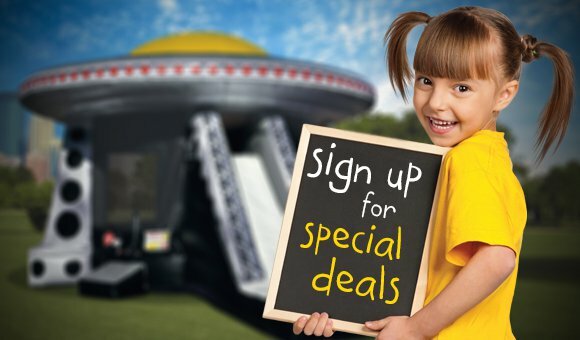 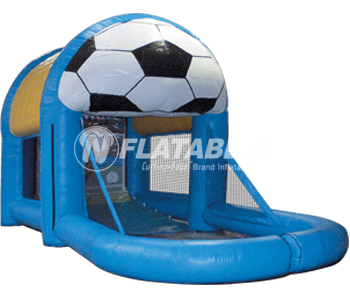 Save an additional	$80 off this inflatable when you buy any 3+ inflatables! 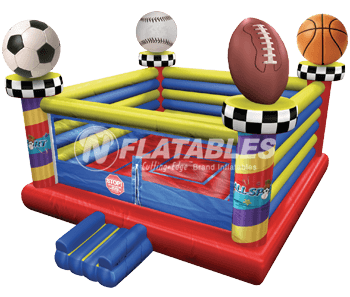 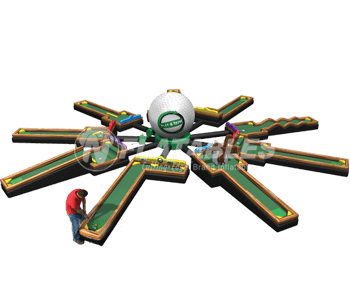 Our portable and lightweight Mini Sports Cage features changeable backdrops for each sport so you can customize your unit to your event. 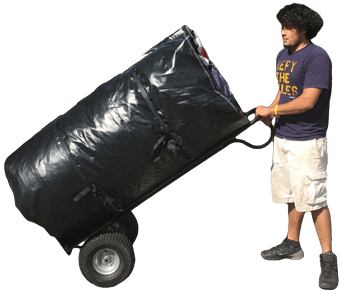 This unit comes with (1) photo backdrop, top and bottom tie-down tether straps, anchors, a heavy duty bag, and repair kit.